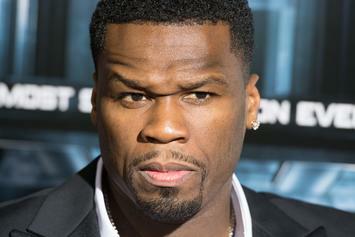 Politics and Thanksgiving don't mix well. 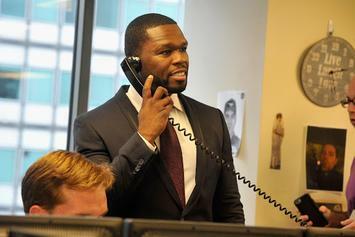 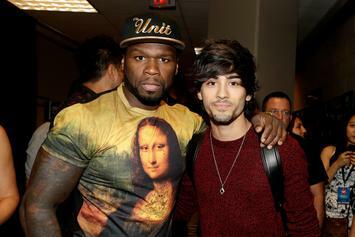 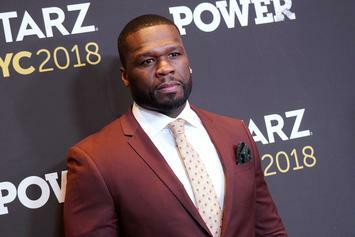 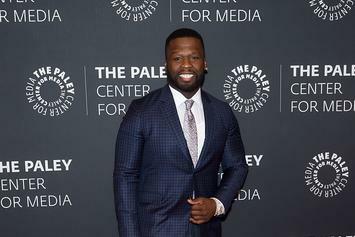 50 Cent hitting the gym hard in preparation for new Frigo underwear campaign. 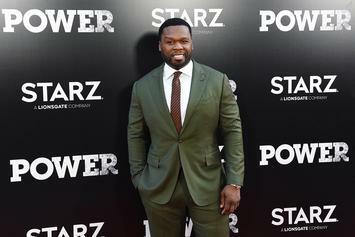 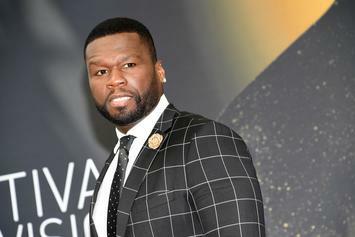 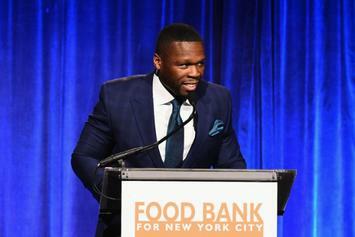 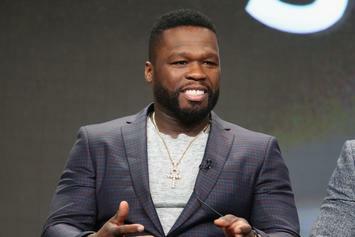 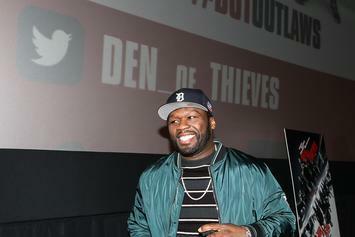 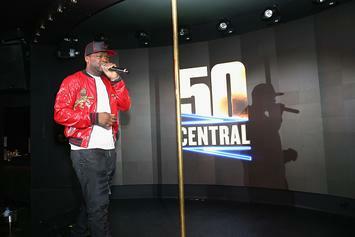 50 Cent and Gucci Mane set to have their own shows on BET's fall television line-up.